Happy National Pretzel Day! National Pretzel Day was introduced in 1983 to recognize the invaluable contributions of the numerous pretzel bakeries within Pennsylvania. There are several large pretzel bakeries/factories in Pennsylvania (my home state!) To celebrate I’m sharing a pretzel recipe you can make at home. When we were kids my brother and I used to eat a lot of soft pretzels and soft pretzel bites for a snack. My mom would stockpile them in the freezer because they were so easy for us to make on our own and they were a better snack for us then many of the other things we would choose. Of course whenever my mom wasn’t home my brother and I would load the pretzels up with cheese and then melt it in the microwave until it was gooey and delicious. Not exactly healthy but cheese and soft pretzels go so well together. Today while I do enjoy store bought soft pretzels on occasion, I love my homemade soft pretzels. 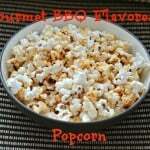 It’s so easy to make a variety of different flavors. While I would probably still love covering them in cheese, I no long do that. I will make a cheese sauce or dip to go on the side of the pretzel, but I don’t cook a cup of cheese on top of the pretzel. Instead of making large pretzels I went with pretzel bites this time. 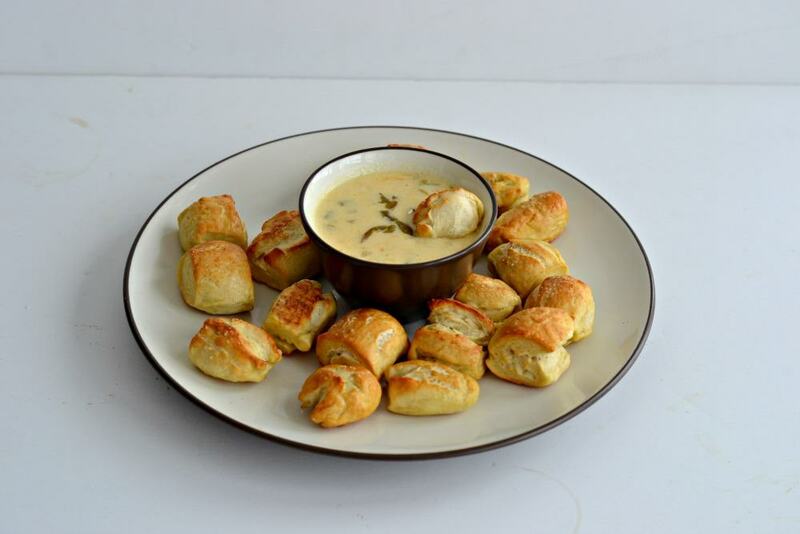 They are great as a snack or to serve as an appetizer because guests can help themselves to several pretzel bites and they are easy to pop in the mouth while standing and talking to others. The dough can also be frozen to use for later so feel free to double the recipe and freezer half for later. 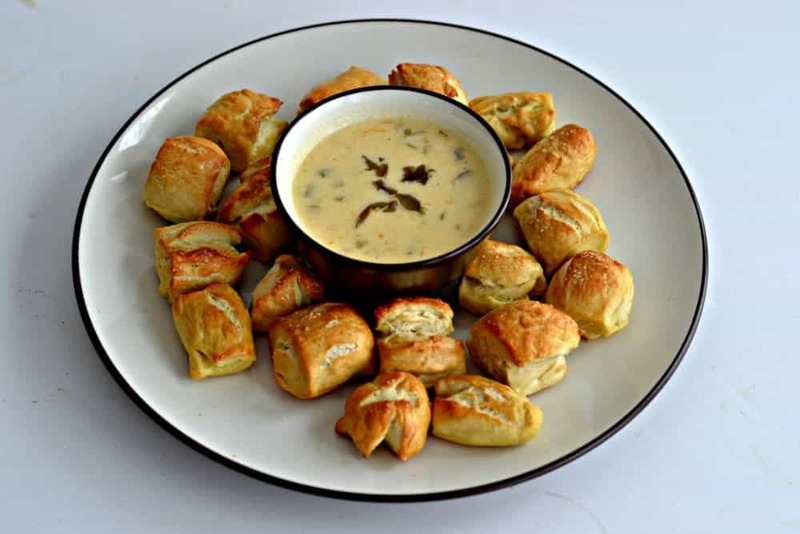 If you are looking for a great dipping sauce to go with these pretzel bites, check back next week when I share a fabulous jalapeno beer cheddar dip. In a large bowl combine the warm water, sugar, yeast, and butter. Mix quickly and allow to sit for 5 minutes. Add the salt and flour and mix until a dough forms. Turn onto a floured surface and knead for 6-8 minutes, adding flour if the dough because sticky, until the dough is smooth. Spray a large bowl with cooking spray and add the dough. Turn to coat the dough with the cooking spray. Cover with a clean towel and set in a warm spot for 1 hour or until doubled. Preheat the oven to 425 degrees. Bring a large pot of water to a boil over high heat. Add in the baking soda. This will cause the water to boil harder so be careful. Remove the dough from the bowl and place on a table. Divide the dough into 8 pieces. Roll each piece into a long rope. Cut into 1 inch pieces. Repeat with remaining dough. Place 8-10 pretzel bites in the boiling water at a time and boil for 30 seconds. Remove with a large slotted spoon. 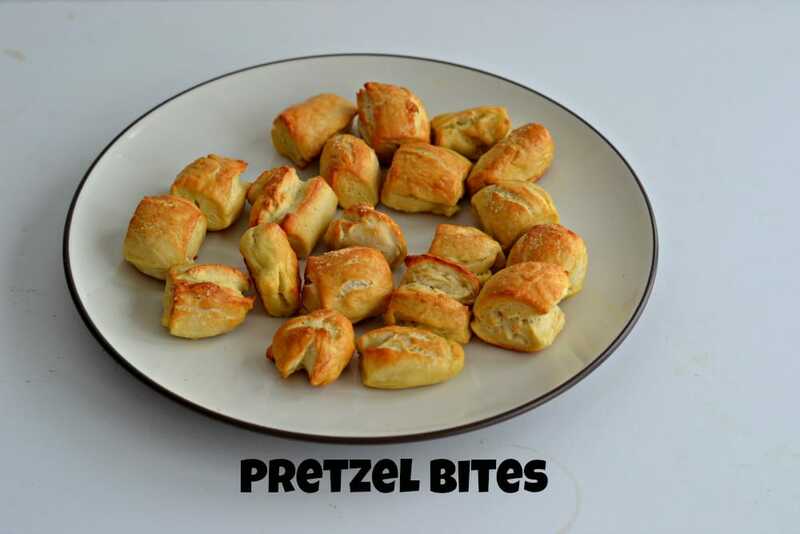 Place the pretzel bites on a baking sheet lined with parchment paper. Repeat with remaining pretzel bites. Brush the pretzel bites with the beaten egg and then sprinkle with kosher salt. Bake for 15-20 minutes or until the bites are golden brown. Remove from oven and allow to cool for 5 minutes before serving. 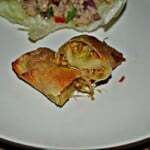 *The dough can be frozen after it is cut into 1 inch pieces. Simply remove from freezer, place in the refrigerator, and defrost for at least 8 hours before cooking in the boiling water and continuing on with the instructions. 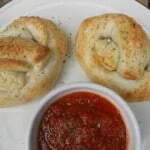 Very interesting-I was not aware how simple it is to make homemade pretzels–and bite size is perfect for me! I may try this. I’ve never made these babies but I love them. Thanks for the awesome idea, will be tyring these very soon! I am drooling! LOVE soft pretzels! I have never made them before because I thought they were too hard to make, I will so have to try this recipe! These look really good. Thanks for sharing. I love when I can make something from scratch instead of having to buy it premade. I love making homemade pretzels, but have never made them into bites. I am sure that is easier then making the pretzels shapes that I don’t always get right! I almost forgot about pretzel day. A new local homemade pretzel place is giving away free pretzels today! Thank You So Much For The Delicious Recipe Can;t Wait To Make! I didn’t know there was a National Pretzel Day! 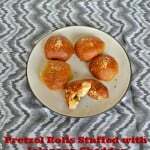 My kids would love these pretzel bites! I wish I would have known about this day. I might have to make this! These look delicious! I am going to have to try these. Thanks for sharing. I’m not a huge pretzel fan but these look good. And l like the dip idea. Never tried that! I am IN LOVE with your site!!! Great organization… Great recipes!!! Thanks so much for sharing!! !